Copyright: Copyright holders retain copyright of their work. 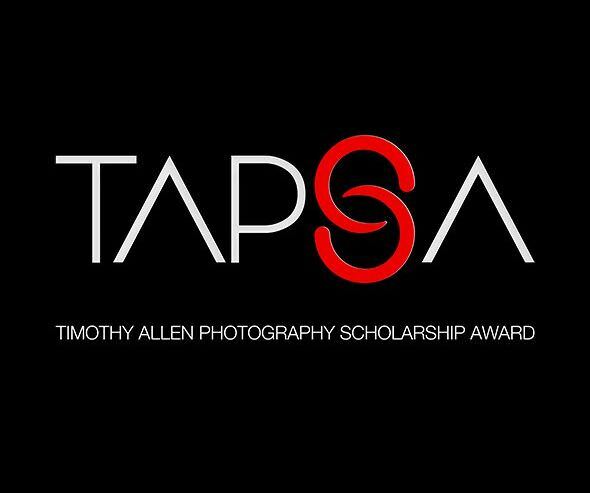 For awarded pictures, copyright holders grant the organisers unlimited, non-exclusive use of high-resolution images for activities promoting TAPSA and Xposure in all media. Awarded images will be published in the Xposure Yearbook and the SGMB Public Archive. The five winners will receive a ten day travel package to Sharjah, UAE including a five day location Workshop lead by myself, commencing on Friday 16th November 2018. Winners will also receive entry to Xposure Festival and all auditorium and seminar sessions during the festival days 21st – 24th November 2018. Each image should be recognisable as travel or documentary photography. Enter up to 10 images which together comprise a portfolio that you feel best reflects a broad representation of your current travel or documentary work. Image requirements: JPG format; at least 2700px along the widest side with a minimum file size of 2mb and max of 5mb in file size.